I suppose it is commendable that Lucasfilm is trying to stay focused on their current projects rather than trying to produce as much Star Wars content as possible on all fronts. 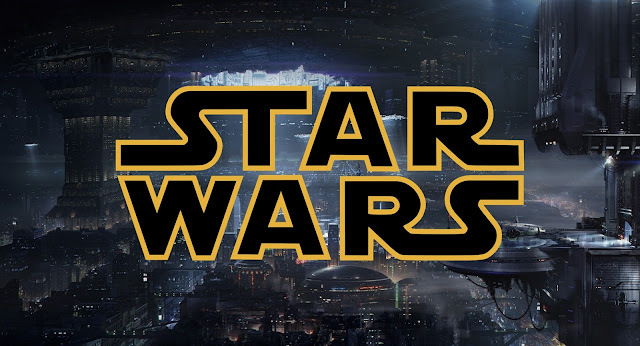 As we speculated in the latest SWU Podcast, it's plausible that when the time comes for a new live-action series to be put into production, Lucasfilm could cease production of feature films for a time in order to shift focus. While I am have the opinion that there is no such thing as too much Star Wars, overwhelming the general public with Star Wars content might be something they'll want to avoid. But all we can do is speculate for now until Underworld gets the greenlight sometime in the future. In the meantime, there's absolutely no shortage of Star Wars with various books, comics, an animated series and a film every year. As Star Wars fans, we've got nothing to complain about. I would love to see them making some of it canon again and the team making TCW and Rebels are doing great job. Rebels had kinda lame start but now it is getting more and more interesting. Lucasfilm waves hand in the air "There are no current plans for Live-Action Star Wars on TV"
They should get rid of every Rebels character beside Ezra, Ahsoka, Kanaan, and Rex. All of the other characters are weak, and people only care about them because they literally have to force themselves to. Hera is probably the worst. They are trying to force Sabine on us when no one really likes her either. Zeb is alright.